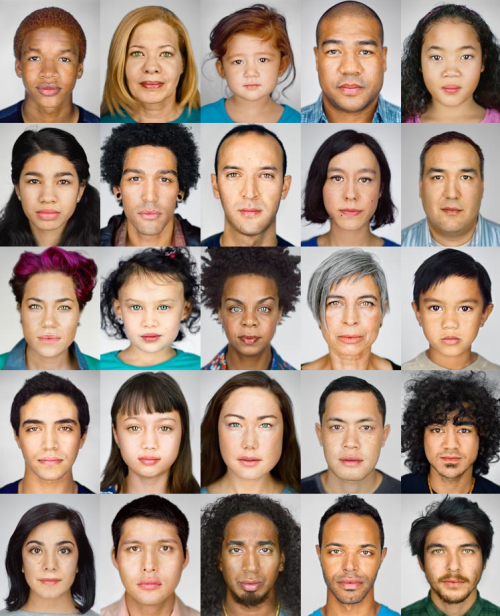 What Americans will look like in 2050, according to a National Geographic study on trends in marriage and births. Great news clip on accessibility through one East Village resident’s eyes. Read more in a well-articulated post by Sarah Hopela on what she learned in NYC. Well — he did not —. This is all that was captured in the official court transcript, but it’s part of what seemed to have been a somewhat loaded, snarky comment about his alma mater, Yale. Why does one little comment even make headlines? Thomas, the ‘silent justice’, hasn’t asked a question in session since February 22, 2006. It was incredible. I wasn’t with friends or family for the first time ever, which I thought would be weird, but the staff I volunteered with was wonderful and we had a lot of fun. Plus, everyone who was there was sharing this really special place and celebration, which just felt awesome. Everyone singing New York, New York together after the ball dropped while the confetti was flying was one of my favorite experiences since living here. Narratively, a new digital publication devoted to original, true & in-depth stories about New York, is going to be big. They have an experienced team with fresh angles to journalism and a clear vision. I have often lamented how the news glosses over the most incredible human interest stories because there’s something flashier to be told; Narratively will return the focus to the minutiae that together make New York the best city in the world. There are certainly fun storytelling nights and blogs and exhibits and other fun outlets that celebrate the city and the people in it, but nothing to date that has used “new media” to tell stories and achieve scale.